With, amongst others, Ross Harley, Lizzie Muller, Richard Goodwin and Lindsay Kelley. 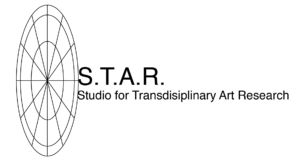 The Studio for Transdisciplinary Arts Research in collocation with the Big Anxiety 2017 is delighted to be hosting, a 50th Anniversary Celebration of Leonardo. The panel celebrates Leonardo’s impact by providing a transdisciplinary change of perspective on the world. The panel is synergetic with The Big Anxiety theme: “Art + Science + People”. The Leonardo Panel takes place on the 24 October and will be a general discussion on the future of publishing in the area of Art and Science. This follows on from the Leonardo celebrations at the Balance-Unbalance conference where they were reimagining our future. We invite anyone interested in publishing or artist/writers who have published in Leonardo, Leonardo books, Leonardo Electronic Almanac to come along with us on this journey of art, science and people. Cnr Greens Rd & Oxford St, Paddington, NSW, 2021, Australia. A half a century ago, kinetic artist and astronautical pioneer Frank Malina set out to solve the needs of a community of artists and scientists working across disciplines by using the “new media” of the time: offset print publishing. As a groundbreaking, innovative venture, Leonardo represented a unique vision: to serve as an international channel of communication among artists, with emphasis on the writings of artists who use science and developing technologies in their work. The result was Leonardo , an academic journal for artists with the peer-review rigor of a scientific journal. For 50 years, Leonardo has been the definitive publication for artist-academics, and the field has gained momentum in recent years. Today, documenting and capturing the creative innovators and provocateurs of culture is not enough. If media is the messenger, then we must expand our scope to represent the unique works and challenges we face in the 21st century. To fully realize our purpose and place over the next 50 years, we are opening our doors to a year and a half of community collaboration to inform our efforts to redesign our programs and mission to meet the needs of our audience. 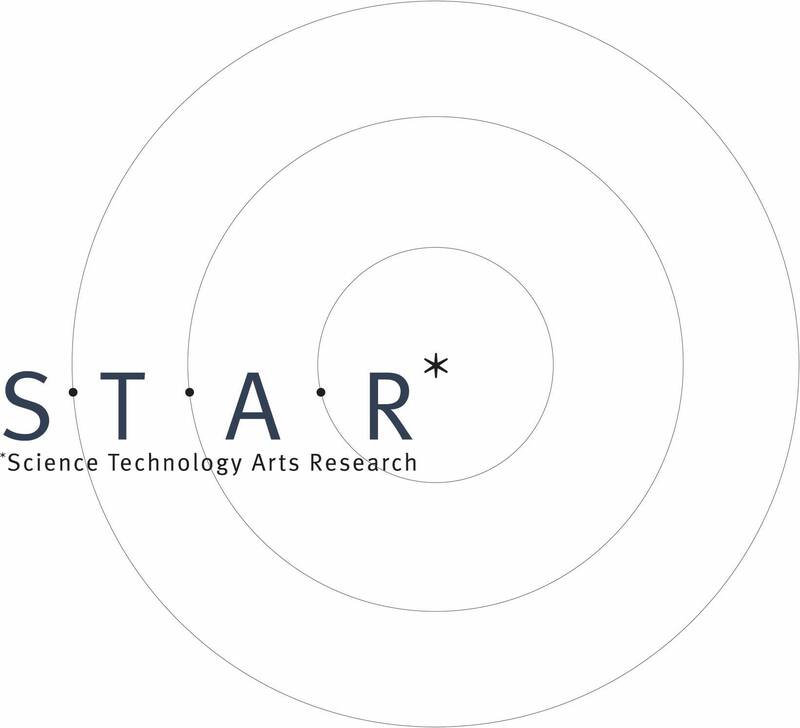 We are reaching out to pioneers, institutions, thought leaders and the curious in an effort to nurture the exploding art/science/technology global community.